A stunning and emotional adventure. It’s been a long time coming, originally announced by Sony back in August of 2014, but Dreamfall Chapters for the PS4 is here. 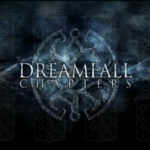 Dreamfall Chapters is a continuation of the PC adventure games; The Longest Journey and Dreamfall: The Longest Journey. Dreamfall Chapters is the first entry of the series to appear on PS4, which is the version reviewed here. The original PC version was released as five episodes. Thankfully all five episodes, i.e. thirteen chapters, are in this PS4 edition. 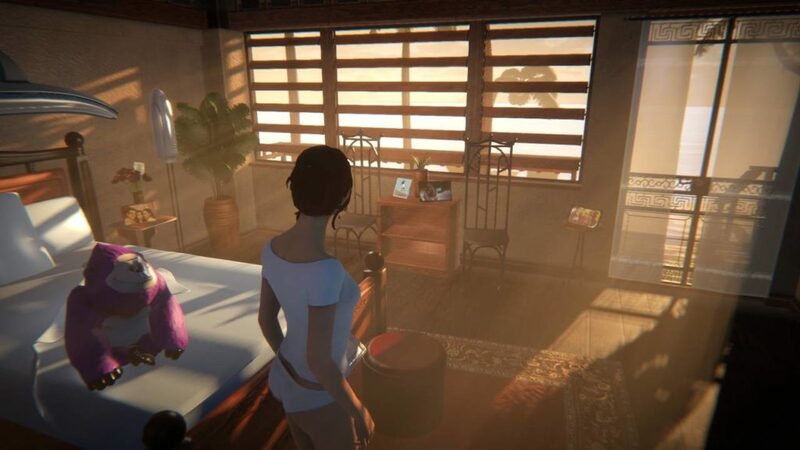 It should come as no surprise to fans of the earlier Dreamfall games that Dreamfall Chapters is also your typical point-and-click adventure game albeit with stunning graphics, cutscenes, and voice overs. 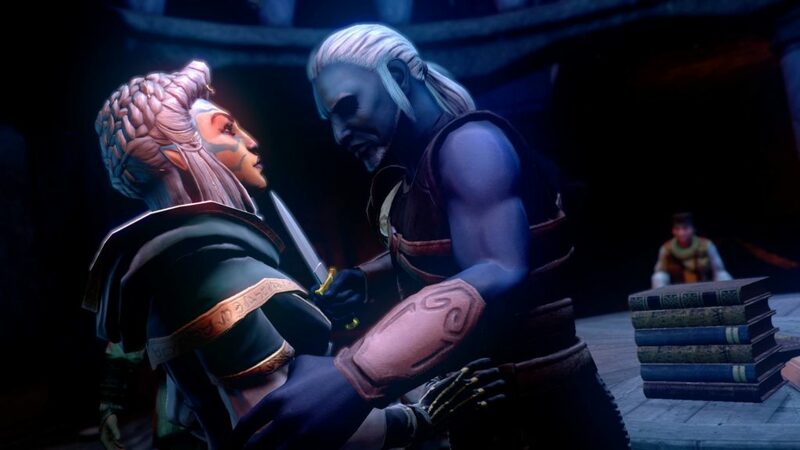 This is our Dreamfall Chapters review. 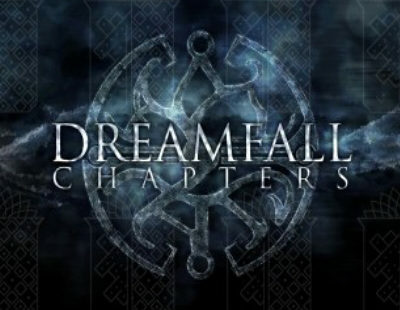 Dreamfall Chapters was independently developed by Red Thread Games which was founded and led by award-winning writer, producer and director Ragnar Tørnquist whom you might recognize for his work on The Longest Journey, Dreamfall: The Longest Journey, The Secret World, and Anarchy Online. Without giving away anything of the story this third offering is told in chapters and gameplay is split between two player-controlled characters (Zoë Castillo and Kian Alvane) whose adventures play out in different, parallel worlds. Zoë’s adventures take place in Stark, a futuristic world with advanced technologies, while Kian’s adventures unfold in the fantasy realm of Arcadia. 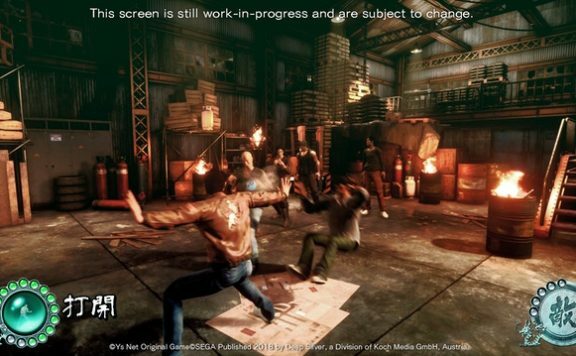 The ugly news is you’re thrust into the story with a very little recap, and to be honest it has been quite awhile, like 2006, since the second game hit the PC market. The good news is the lengthy story unfolds with very little text to read as the majority of it is presented as voice overs which were done relatively quite well. Game mechanics, for the most part, have translated well to the PS4. 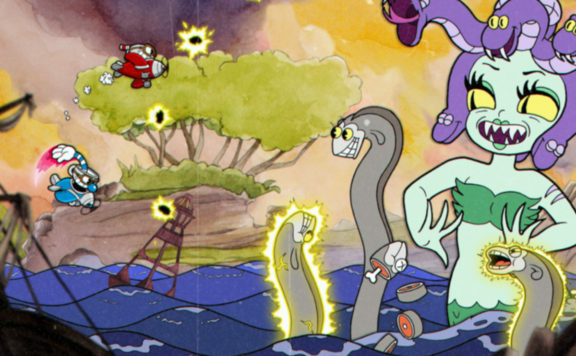 The game has an auto-select or “snap-to” feature for items that can be interacted with, once you get within range of said items. 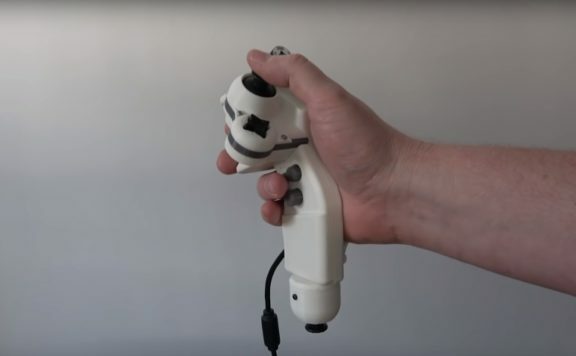 Trying to determine if a less obvious item is interactive or not can be a bit frustrating with a joystick though. You essentially need to get close enough to the object and then swing the camera into the proper perspective (line of sight) to trigger the interaction reticule. Item interaction in some cases is in two phases. The typical “look at” phase followed by a possible gear icon which gives you another dial with further actions, e.g. “Time”, “Eye”, “Speak”, “Mind”, etc. Unfortunately, there’s no introduction or help on what the icons stand for on the “actions” dial. For example, “Time”, does that mean time stops or will I be asking a question in relation to time, etc. Conversation choices, or “verbal actions”, are presented as keywords, e.g. “Trust”, “Threaten”, etc. on a radial dial. Previewing any choice gives you insight into the player controlled character’s thoughts behind selecting that “verbal action”. 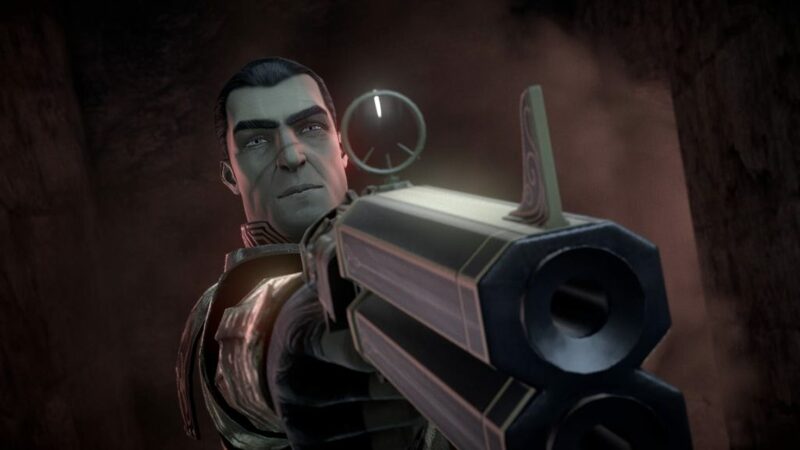 Within the game there are also choices that the game clearly brings to your attention that will have an impact on the story, mostly being “Kill Him” or “Let Him Live” built in choices, where a choice swings the game’s “balance” (“dark side” versus “light side”?) one way or another. A nice little feature is that during these moments you’re given an opportunity to see which way other players have chosen for this moment, just in case you want to become part of the “moral majority” perhaps? This opportunity happens before you choose and is purely optional. The game does have save slots, three in fact so that you can save on demand. Dreamfall also has a built-in auto-save feature but this seems to kick in after major milestones or junctions in the story are reached. 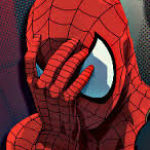 Reverting to a prior auto-save might mean redoing a sizable set of steps to get to the point to do something different. Puzzles range from straight-forward to less intuitive but nothing out of the ordinary for this type of adventure game. Inventory is a row of open circle slots. As items are dropped into these slots you can try combining items in the inventory browse screen. The bottom line is, Dreamfall Chapters is a stunning PS4 game that is story rich and should be on any adventure gamer’s list, especially those that played through the first two PC games. 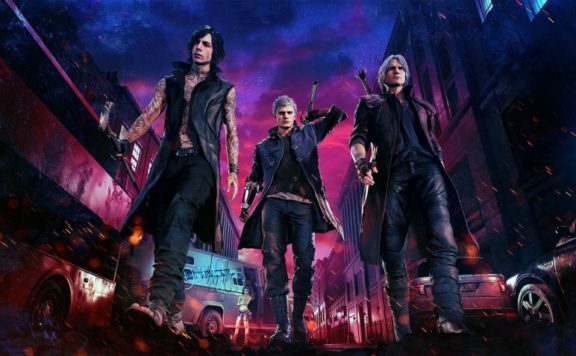 You might do yourself a favor though and find a recap of the first two games’ stories before jumping into this one. 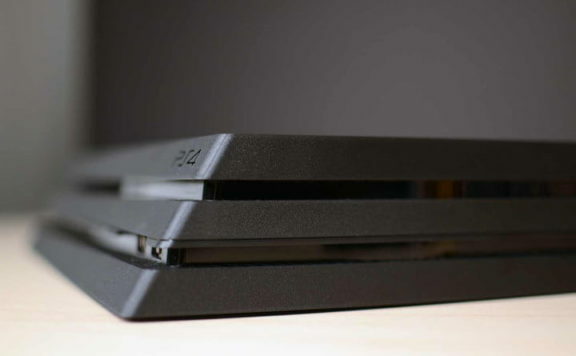 Let’s Talk PlayStation 5 – What to expect, when to expect it, and more. Dreamfall Chapters is a story-driven adventure set in parallel worlds: a cyberpunk future and a magical fantasy realm. Players can embark on a journey about choices and consequences, dreams and reality, magic and science, chaos and order and more. Dreamfall Chapters is a mature, emotional, darkly magical and heartbreaking adventure that will take you by surprise.